This book contains proven steps and strategies on how to help you or your loved one recover from Tinnitus, and overcome challenges that are faced when suffering from this condition. It is important to know more about Tinnitus in order to find the right cure for it, or at least manage it. 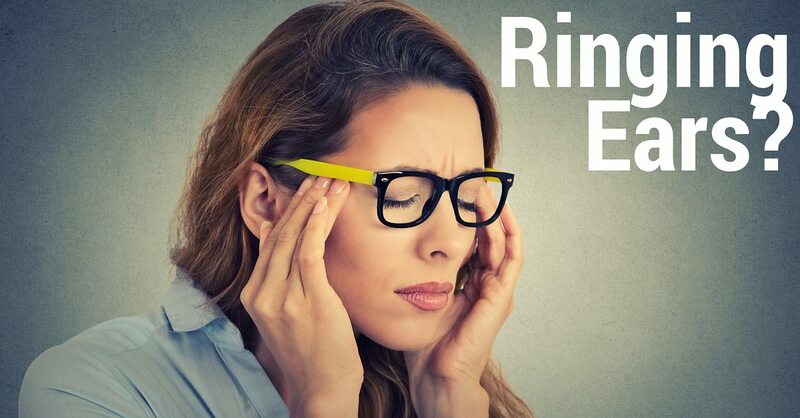 Here, you can learn how to properly manage Tinnitus and how to have a productive life even when you have this condition. This eBook has all the collated information on scientific treatments and alternative options that you can choose to recover from Tinnitus.